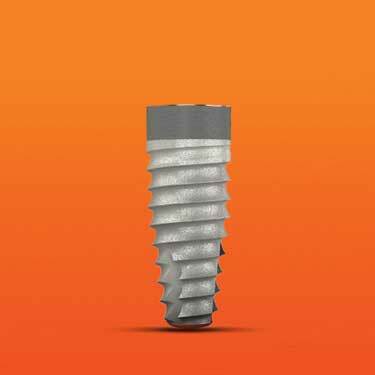 Biohorizons Tapered Internal Implant | Biohorizons Implant Systems, Inc.
BioHorizons Tapered Internal dental implants provide excellent primary stability, maximum bone maintenance and soft tissue attachment for optimal esthetics. Tapered Internal implants achieve these benefits from an anatomically tapered dental implant body, aggressive buttress threads and advanced Laser-Lok surface technology. The deep 1.5 mm internal hex connection with a lead-in tapered bevel creates a rigid connection and a stable biologic seal.